A Destiny 2 Auto Rifle has two different slots: kinetic and energy. They are also known for high rate of fire but mid to close range utility. Destiny 2 Auto Rifle is a weapon that appears in-game. It boasts a high rate of fire but with medium range. Ideally, these weapons work well with those who are confrontational in terms of combat. 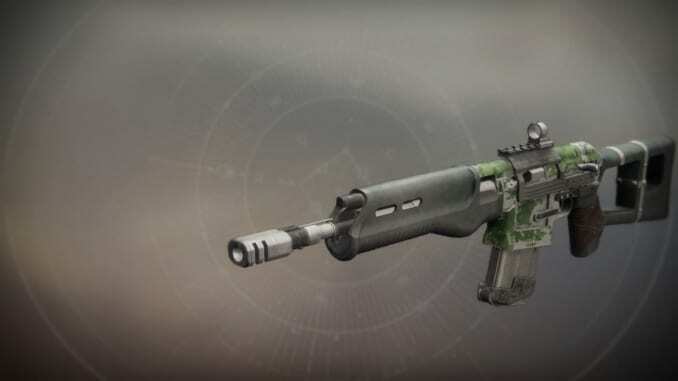 Classes that are better off using this are Titans and Hunters. Because the Titan requires to constantly be close to the enemy, the Auto Rifle makes a good weapon for them. Hunters also require one as to keep up their damage while constantly evading their enemy. For Destiny 2, Auto Rifle has several classifications. There’s the Common, Uncommon, Legendary, and Exotic kinds of Auto Rifles. A Destiny 2 Auto Rifle also has different slots: Kinetic and Energy. *These weapons are sorted by rarity. If new Auto Rifles appear, we’ll be updating this as well. Exotic Auto Rifles appear more in the Beta than they do in-game. They have an extremely low drop rate, making them coveted by most players. Players can also choose an Exotic Weapon upon completing a particular portion of the game. However, some weapons such as the Cold Heart are only available after pre-ordering it. Legendary Auto Rifles do drop in-game. Similarly to the Exotic, they have a low drop rate. However, they do not need a certain condition to be met unless it’s a quest item. 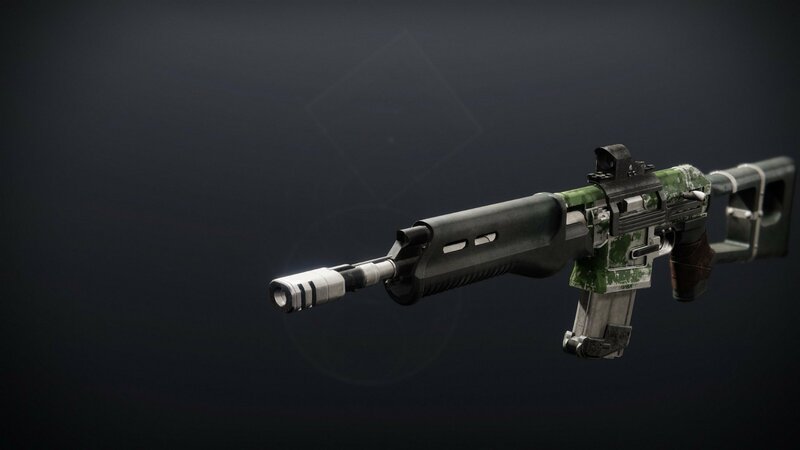 Should the player be unable to procure an exotic auto rifle, a legendary auto rifle can serve as a good substitute.